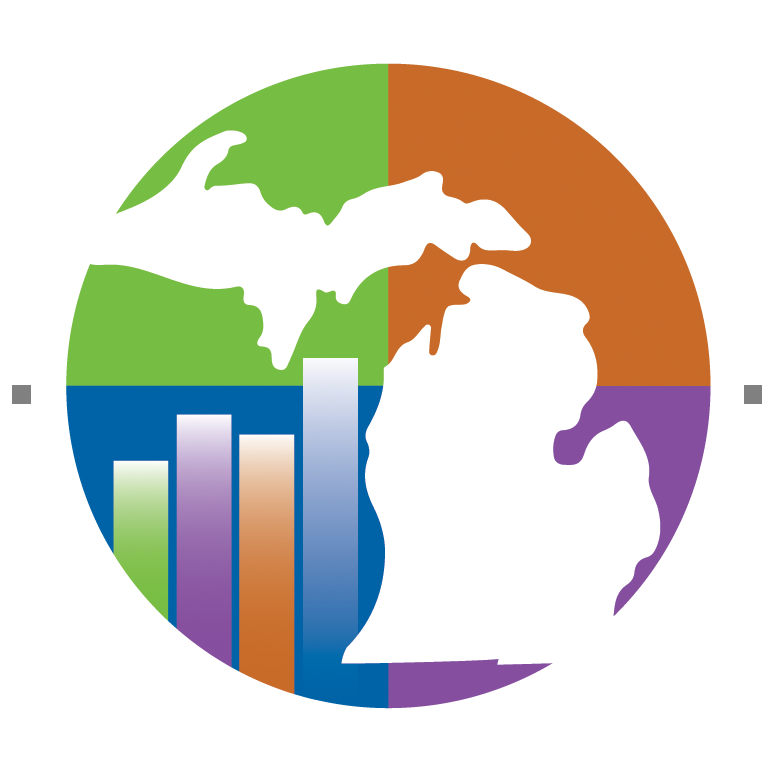 Globe Fest, HFC's annual multicultural diversity event, will be Wednesday, April 10, from 11:00 a.m. to 1:00 p.m. in the Student & Culinary Arts Center (Building M). 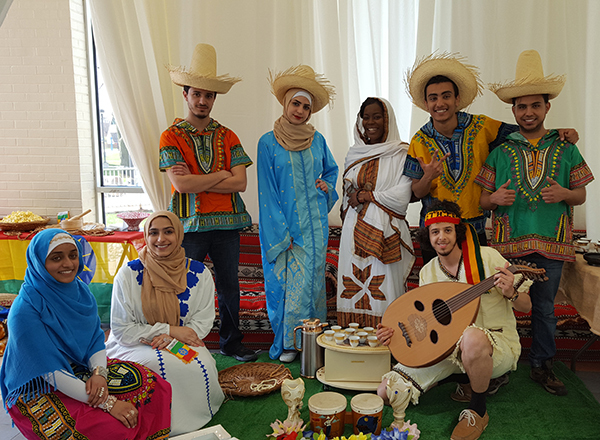 Globe Fest celebrates world cultures by featuring delicious ethnic dishes, a variety of great entertainment, and enriching literature about select countries. The countries spotlighted at this year's Globe Fest include Greece, Morocco, Poland, Puerto Rico, and Turkey. Food will be available for purchase for $3 for one ticket or $5 for two tickets (one ticket per food station). All proceeds benefit the International Student Scholarship. 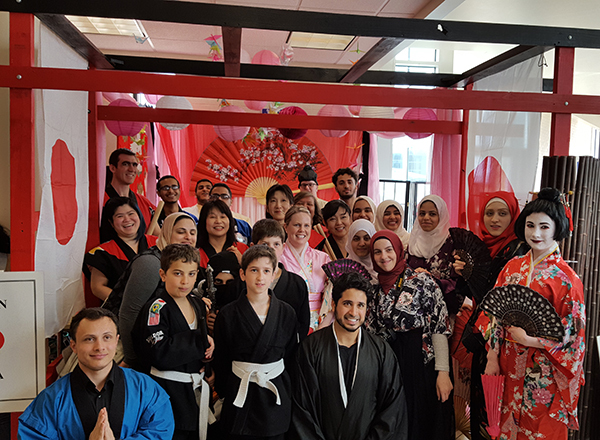 Globe Fest is sponsored by the Council of World Cultures and is coordinated by several HFC student clubs, including Animation, Comic, and Gaming; the Community Service Club; the International Student Organization; the Muslim Student Association; and the Phi Theta Kappa. With the exception of the food tickets, the event is free and open to the public. For questions or more information, contact the HFC Office of Student Activities (OSA) at 313-845-9865. A group representing Japan at last year's event. 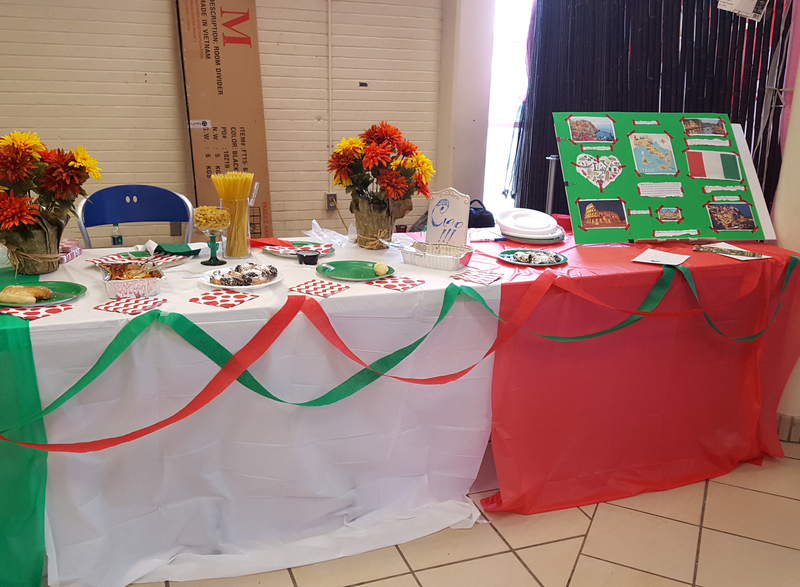 Italy was another featured country at last year's event.